The heart is an organ and muscle you want to keep healthy. It works so hard for you! The heart beats over 100,000 times a day. And while regular exercise is shown to have the greatest impact on heart health, diet and stress play a role as well. 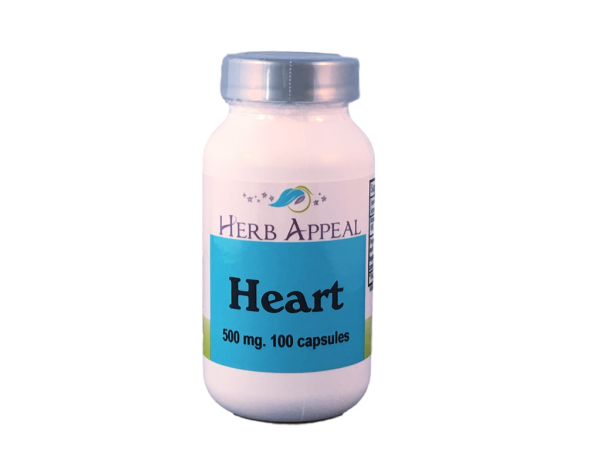 When you want some extra support for the heart our Heart formula is ideal. The first ingredient is Hawthorn berries, which are widely known as heart healers, as they are beneficial for blood pressure regulation and promote a healthy circulatory system.